You can help support our mission just by using Amazon Smile. Just go to smile.amazon.com and select Progress House as your chosen organization. 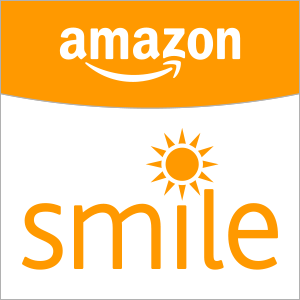 Each time you shop using smile.amazon.com, a portion of your purchase will be donated to Progress House.